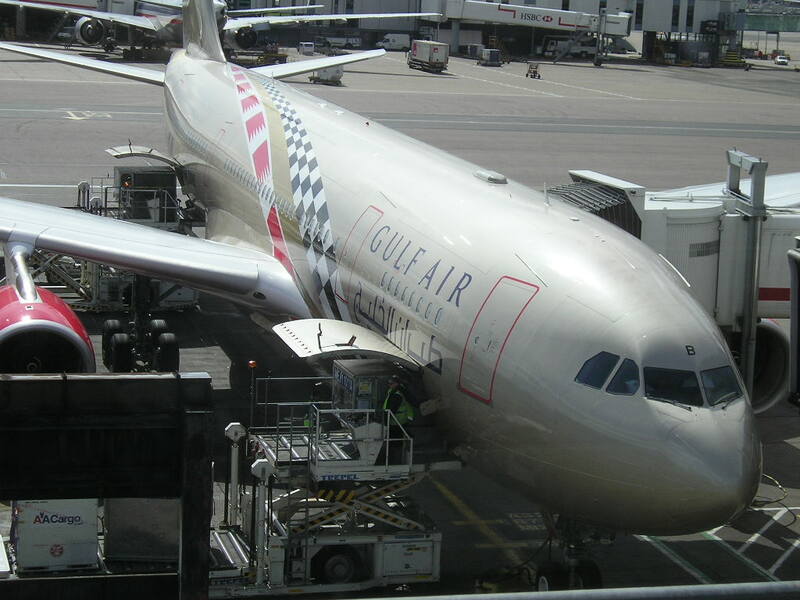 The above mentioned schedule of AUH-CAN-AUH connects very well with EY’s entire GCC + EU + MENA + certain African markets which would in turn see an increase in S/F with the addition of CAN to the EY route network. CAN has also overtaken PVG as the #2 Chinese market for the GCC region. This schedule also allows AZ in turn to more or less maintain its current timings on FCO-AUH-FCO. CAN is also a fellow Sky Team hub of China Southern so the latter would also in turn be code sharing on the route thus offering additional feeder opportunities. With regards to its long haul fleet, I would suggest that in order to offer cost savings and to better streamline various efficiencies, AZ should try to gradually sell off its entire A332 (12 units) + B772ER (10 units) fleet of aircraft and revolve its future wide body aircraft around the Boeing 787-900 only. AZ still has 6 purchase options for the B777s so these should in turn be converted to the B789 as this aircraft type can operate nonstop to any long haul destination from Italy without payload problems. It can seat 292 passengers in a 2 class configuration of 30J (flat beds 2-2-2) + 262Y (3-3-3 layout) thus offering the same capacity as their current B772ER aircraft but at an operating cost at least 15% lower ! For its freighter fleet though, with AZ already having captains trained on the B772s, it can either purchase new B772LRFs or convince Boeing (along with other airlines) to launch the B777 Pax to freighter conversion program so that it can save on capital acquisition costs by converting its current 10 B777s into freighters. For Asia, the cargo flights should be routed via AUH so that it can also be fed by EY in turn generating increasing revenue feeding opportunities. LHR – capacity increased with second daily A380 service effective 01MAR15 on EY 17/18. It shall be interesting to see how ALG survives without two way connections via AUH to China + how the local SFO market responds to an 0830am departure as that would be the earliest departure which means no connecting passengers flying into SFO from other U.S. West Coast cities can connect + the locals who live in the SFO area would have to reach the airport by 6am latest. It would be better if the SFO departure was at 1430 i.e. 6 hours later so that it would arrive into AUH at 1840 which is almost the same time as all the other USA-AUH EY flight arrivals. With regards to EY 17 being upgraded to the A380, the flight from AUH-LHR will be very light in the low season as it lacks immediate connections from Indian Subcontinent in particular as those pax prefer flying to LHR on EY 19 due to the shorter transit time in AUH. The return sector though i.e. EY 18 can support an A380 as it connects everywhere via AUH conveniently. IKA – frequencies increased from double daily to 18 weekly with the new 4 weekly flights offering direct connections from IAD/DFW/IAH/ORD to the Iranian capital. NBO – frequencies increased to 19 times weekly effective 20NOV. This is expected to be further increased to triple daily from IATA S15 season onwards. The B789Ds will be replacing NH’s B772As on the domestic Japan routes. The above mentioned schedule offers good connections to GCC and India in both directions via BAH but not to BKK which is the biggest Asian market out of Moscow followed by Dubai. GF’s main competition from DME hails from EY triple daily + EK double daily A380s/B773s + QR double daily + TK six times daily.